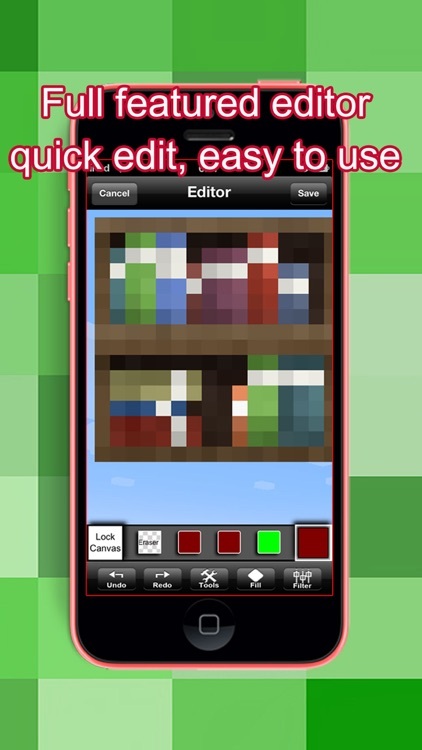 No in-app purchase, enjoy full functionalities! 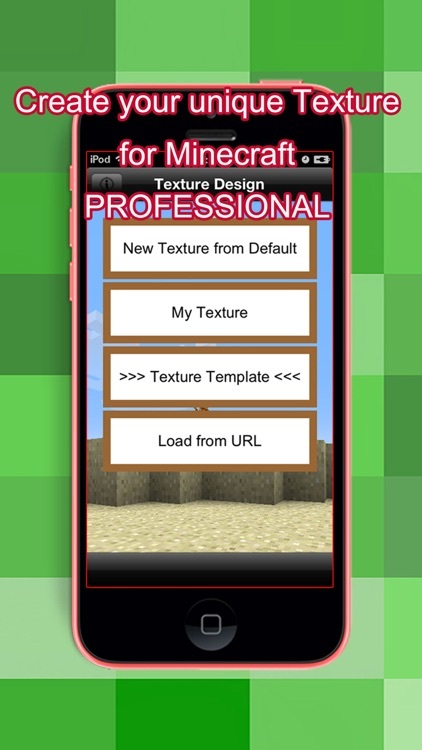 Well designed Minecraft Game Texture Creator, Quick create your unique & cool texture in your device! 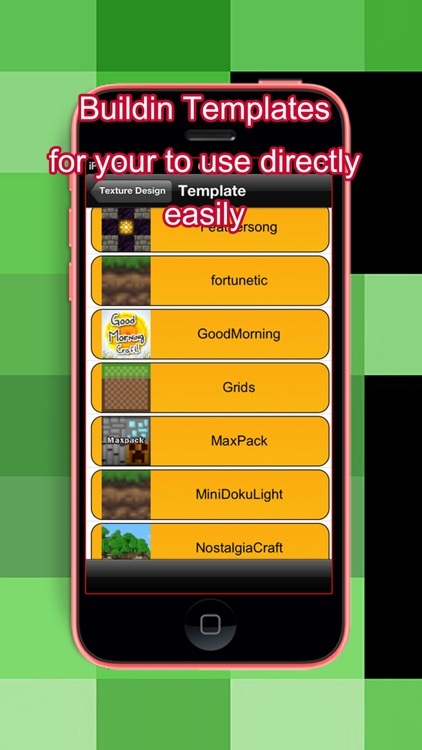 Hundreds of best selected templates! 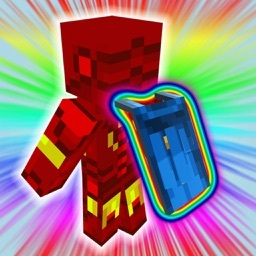 Create a whole new world for your Minecraft now! 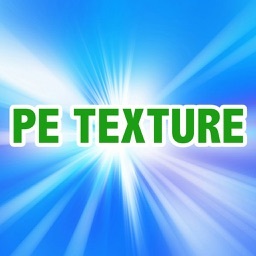 * Export or Share your texture to anyone. 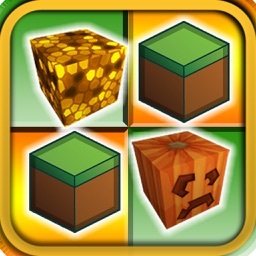 How to use this app? 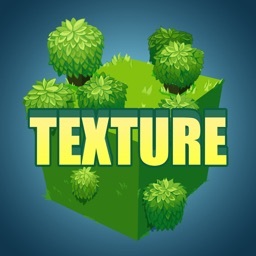 The first step is to tap “New Texture from Default” that copy a texture from default texture and put it into “My Texture”. 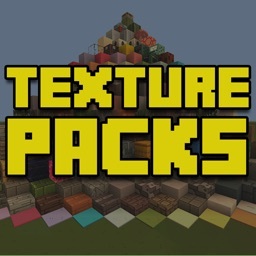 Then we could edit the texture pack in “My Texture”. 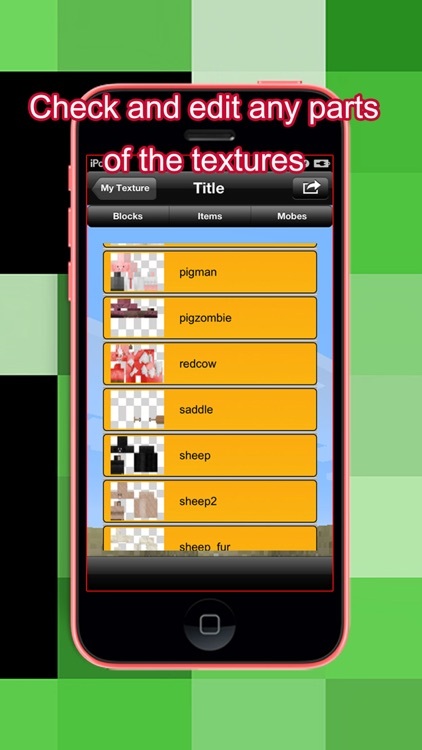 Or we could copy a texture from the ”Texture Template” and start to edit. "Minecraft" is a trademark of Majong AB. 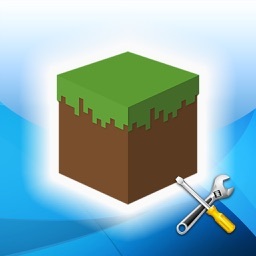 Disclaimer: This app is not an official Minecraft product, not approved by or associated with Mojang.